In the early 1960s, the Bulgarian government wanted to improve the meat yield of the countrys Bulgarian White stock. They did so by importing 3,000 pedigree breeding stock of the Landras and Large White varieties from the USSR, Sweden, and Poland. 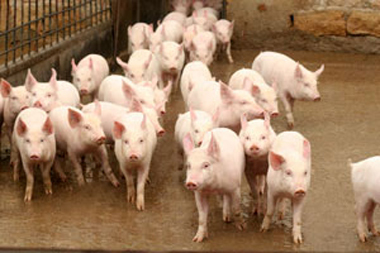 These important pigs were given out to the pig farmers in the country, along with ten state farms, in order to crossbreed them with local Bulgarian White stock. The result today is the Bulgarian White pig.